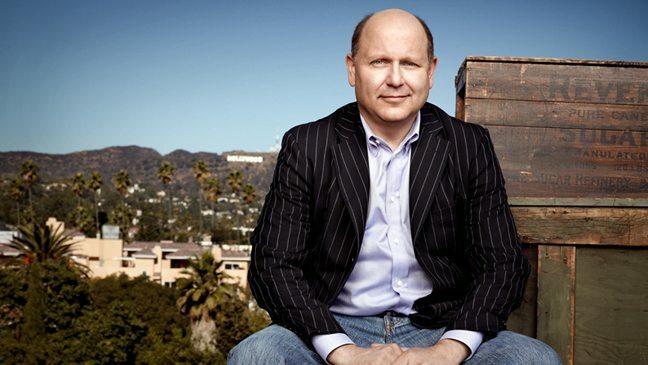 Washington D.C. (February 28, 2017) – Chris Meledandri, the Academy Award-nominated founder and CEO of Illumination, who is responsible for the hugely successful “Despicable Me,” “Ice Age” and animated Dr. Seuss franchises, which have grossed more than $7 billion worldwide, will receive the “CinemaCon Producer of the Year Award,” it was announced today by Mitch Neuhauser, Managing Director of CinemaCon. Prior to Illumination, Meledandri was a senior executive at 20th Century Fox, where he created the “Ice Age” franchise and shepherded “The Simpsons Movie” and the Dr. Seuss library (“Dr. Seuss’ Horton Hears a Who!”).